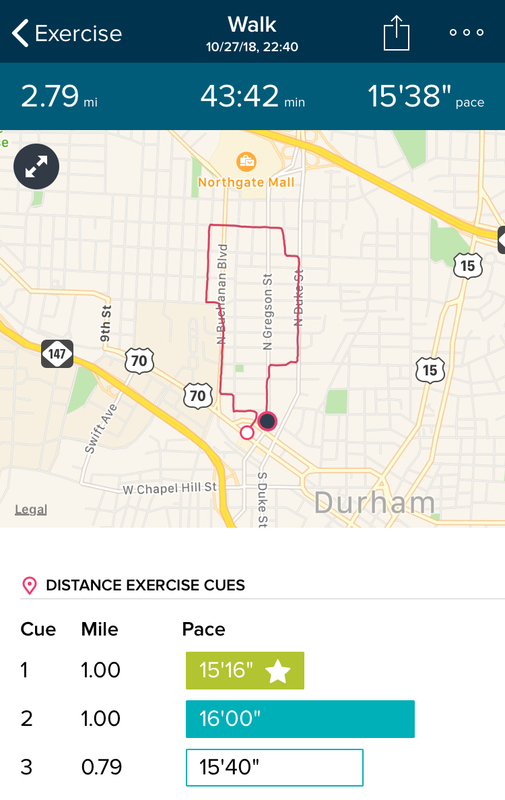 Sometime in early or mid-November, on a relatively pleasant fall afternoon, I parked my car on Iredell Street in Durham and walked the long way around the block to a local coffee shop. After turning the corner onto West Markham Avenue, I proceeded up the incline toward Ninth Street, where West Markham becomes Hillsborough Road. As I closed in on the intersection, I noticed a man walking toward me who was carrying at least two floral arrangements. I decided to be a comedian. “Oh, you shouldn’t have,” I exclaimed as we neared each other. His face twitched. I couldn’t tell if he’d gotten the joke — which was that he needn’t have brought me all those flowers — or if he had completely failed to get what I’d been saying. The finest hand-crafted autumnal tweets. Republicans in Michigan, folks. I’m sure Reagan and Eisenhower would be very proud.